Mix #311 we bring you DJ JOE BUNN from North Carolina.​ Joe Bunn started his DJ career at the age of 14 in Eastern North Carolina.  In the late 90s, he started Bunn DJ Company. The company grew from a couple of DJs to 15 of the area’s best mobile DJs. Over the past few years, Bunn DJ Company has expanded to Charleston, SC, Charlotte, NC and Richmond, VA. The company performs at over 800 weddings a year and another 400 private, corporate and charity events. Joe has been on the board of both ILEA (International Live Events Assocation) and NACE (National Association of Catering & Events). 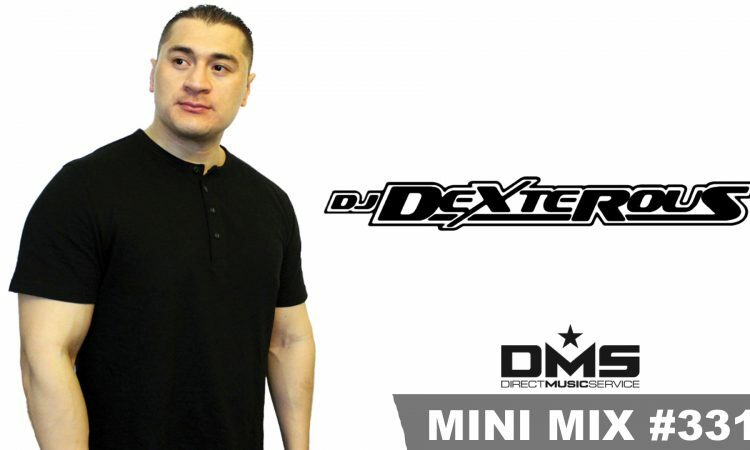 In addition, he is a writer for many national DJ publications such as Disc Jockey News and Mobile Beat Magazine. Joe still DJs almost every weekend, but in recent years has been helping other entrepreneurs across the country grow their businesses by giving seminars, recording podcasts, doing workshops, and producing training videos such as “Marketing the Music”, “Selling the Music”, and his newest one “Hiring the Music”. 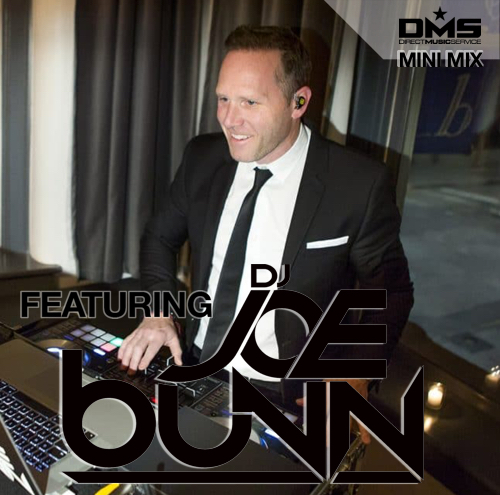 Ladies and Gentlemen, Joe Bunn Check out this exclusive 80’s remix mix he made for us at DMS.